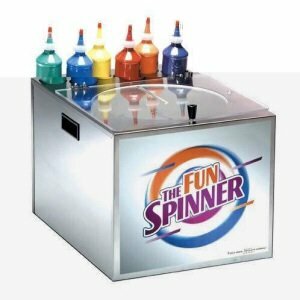 Kids LOVE making Spin Art - it is one of our top rental items. 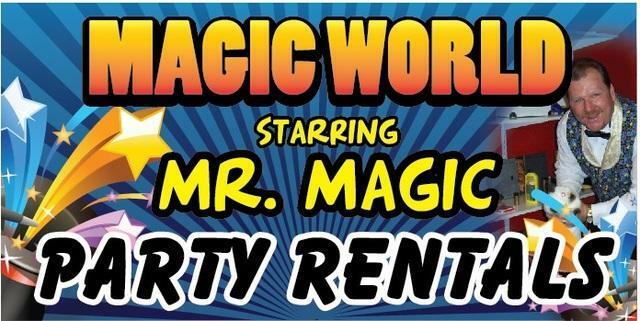 Great fun for parties. Place a card in the machine then drop in paint and watch it swirl around to create unique works of art. Spin Art is not only a fun activity, but the kids have something to take home as well. You will need to allow for about 10 minutes for the paint to dry. Make a memento out of the spin art cards with our specially sized spin art frames. Comes with 25 supplies.